Legacy XP Beta Geno - Updated GFX and SFX by Strange Matter, Albafika, DoctorFlux(Mariodk), SouthCraft with credit to the Legacy XP team. Edit: 03/13/2017 - Last update for now. 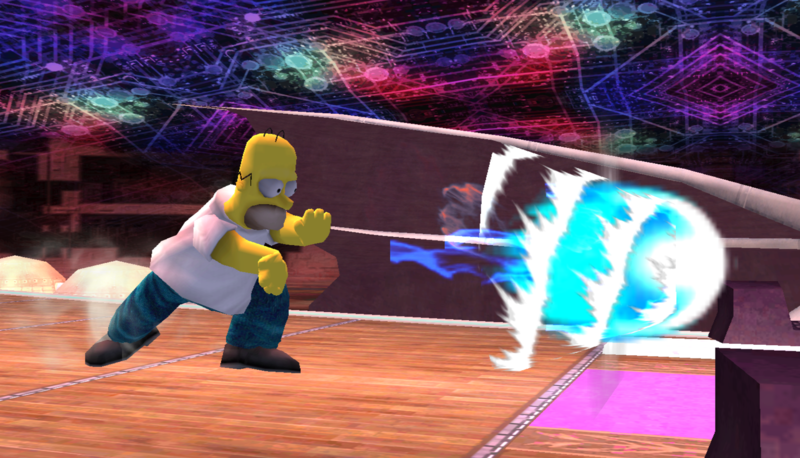 This is just an aesthetic update to Legacy XP's Geno that fixes a number of GFX bugs, adds SFX to various moves that were lacking them, and also includes some minor improvements such as altered taunts and win animations, as well as a new star animation for neutral special. 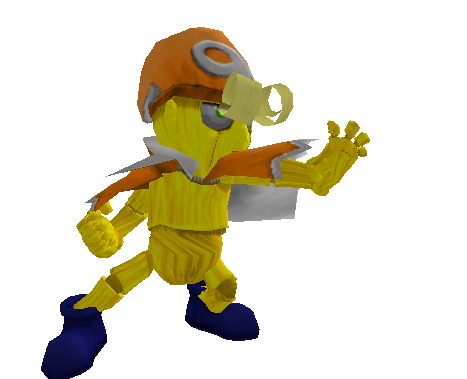 Aside from the taunts, this Geno should play identically to the one included in Legacy XP Beta. Includes a changelist that goes over some of the edits in greater detail. 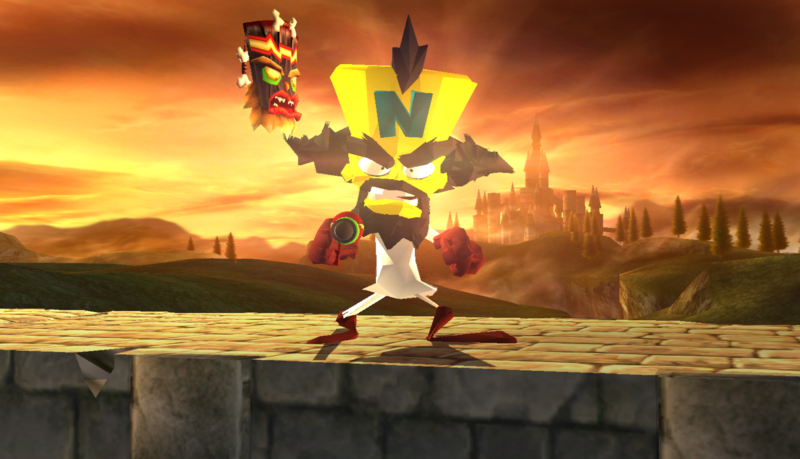 Also included is an alternate version of the PSA which is identical except for its dash attack, which has been reverted to Albafika's original version (a rapid arm twist attack). 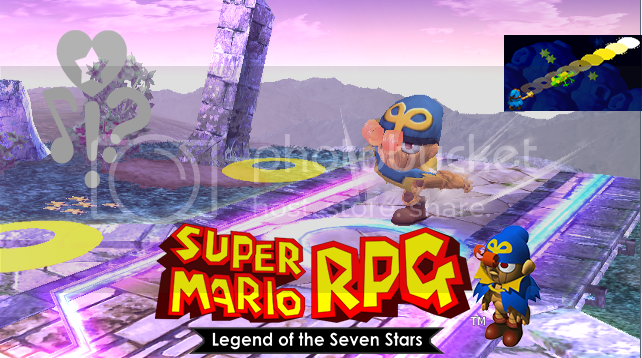 It's a little finicky, but it makes Geno feel more unique. 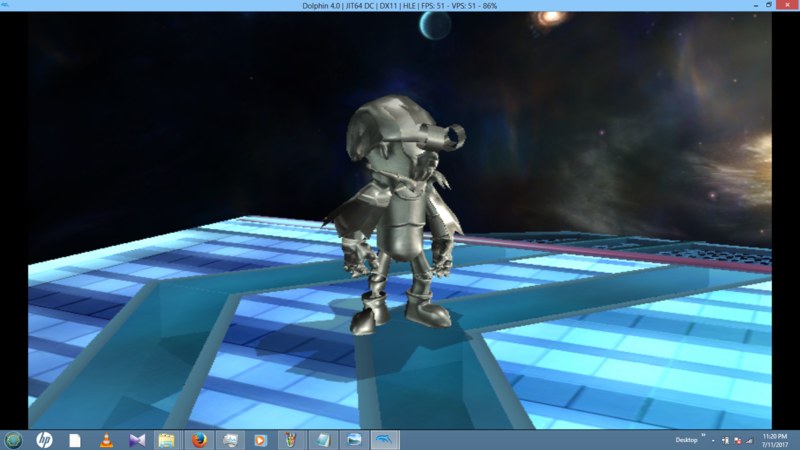 Whichever version you use, make sure to use the matching motionetc file to avoid having Geno freeze. 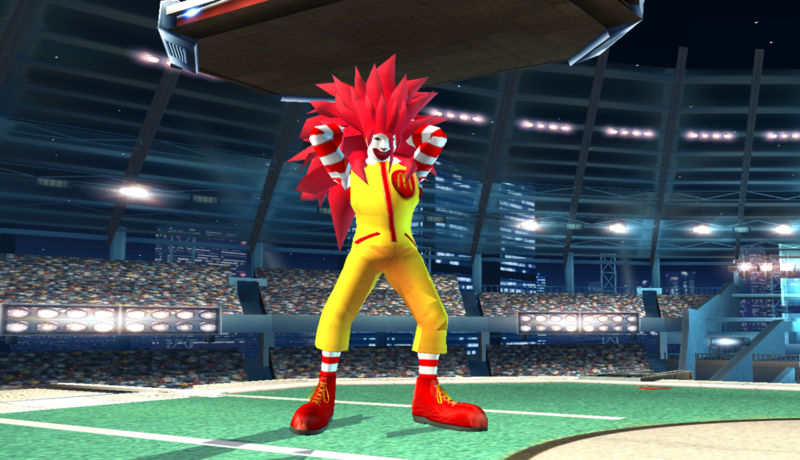 A forthcoming update will include fixed item animations, decloned gfx, and two new victory poses. 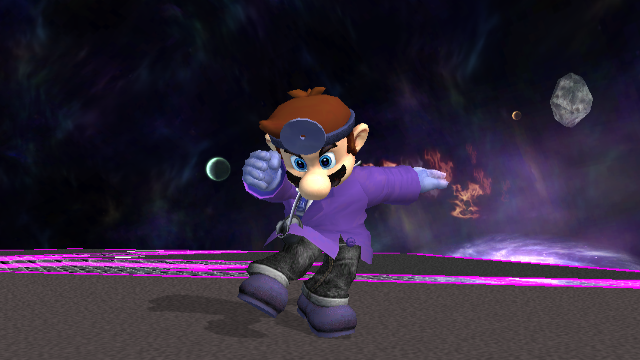 You should use the included psa, because Brawl's animations will look weird with this model. This was a request by silverzero. 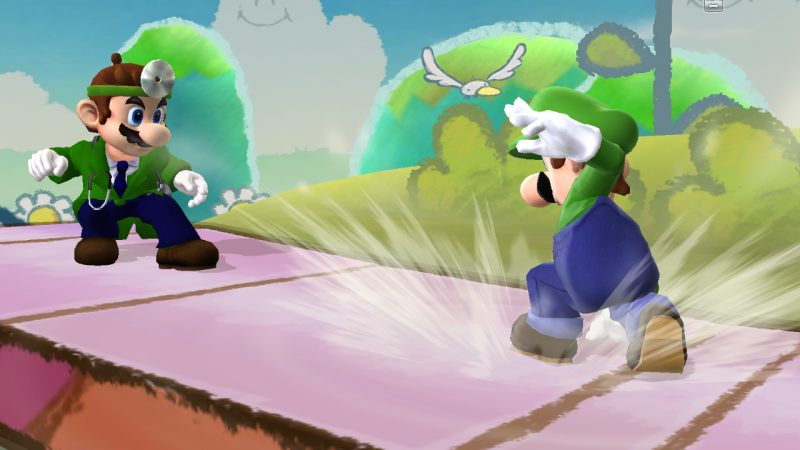 A request by silverzero, this mod changes the colors of a Silver over Falco import/psa to resemble an original character that he made. 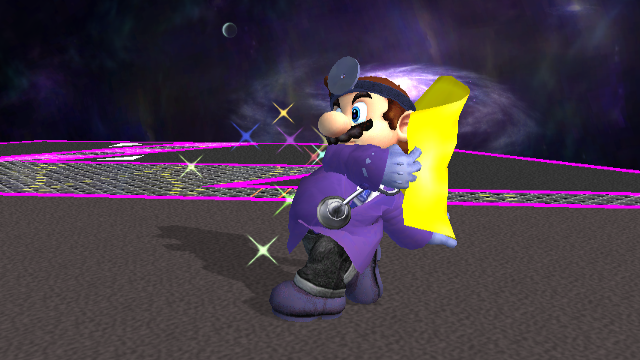 This is a fix for the Geno PSA (http://forums.kc-mm.com/Gallery/BrawlView.php?Number=207888) it's an updated animation file that includes the required animations for Wario to chomp Geno. 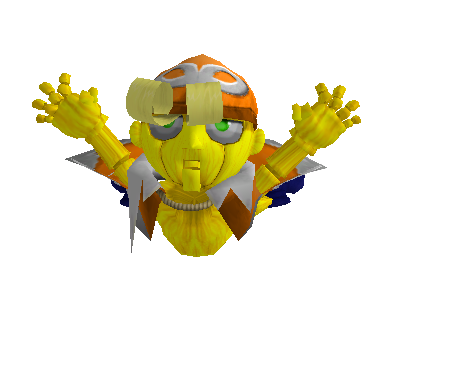 For some reason they were deleted from the psa at some point, but I popped ROB's back in and now it works without crashes, Geno just looks a bit weird when he's being chomped. 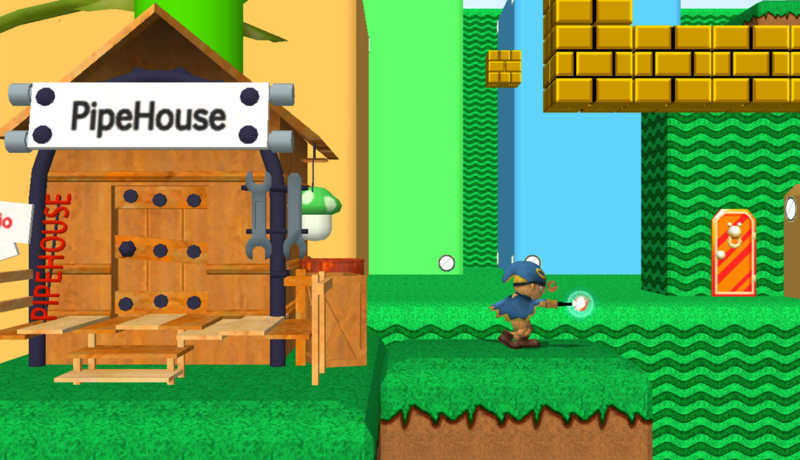 Replace the original MotionEtc file with this one and it should work fine. 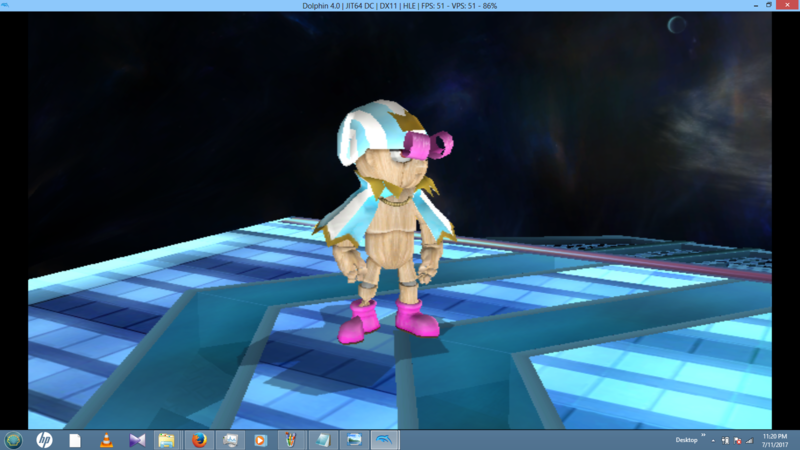 The chosen doll by the seven stars joins the Brawl! 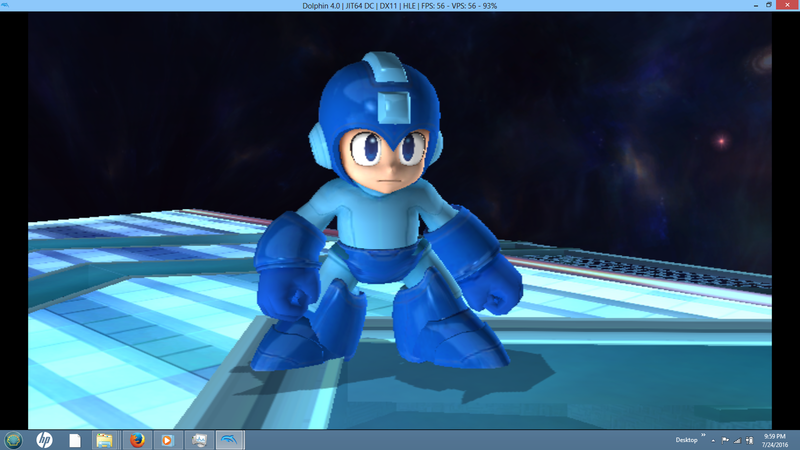 This is a full pack including the Geno PSA, model, recolors, CSPs and all other interface hacks, uncluding a Project M version of the hack (which might need some polishing but im not that common with the PM PSA files). However this is my (southcraft) last edit on the PSA. 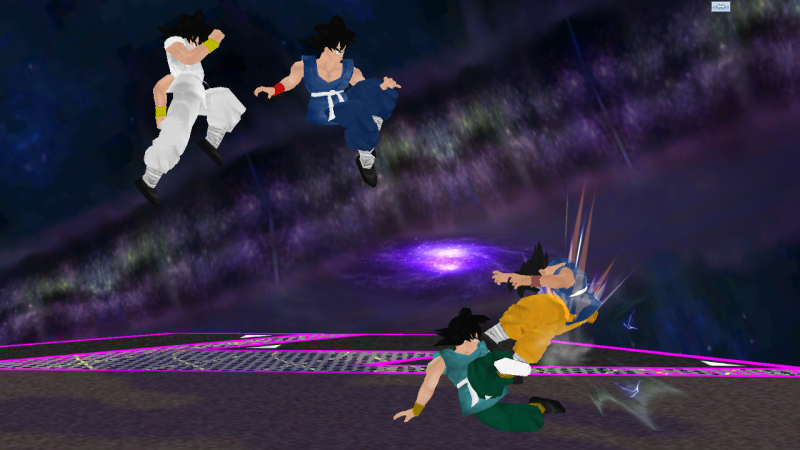 Therefore i call it final version..
Geno Moveset V1.5 by SouthCraft, Albafika, DoctorFlux(Mariodk) with credit to SJS, LJStar, Leon Exodio and everyone that has made Geno. 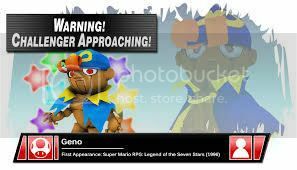 Geno has finally gotten an update! After i saw this unfinished project i couldn't let it remain unfinished. So i decided to finish it up. I know they would probably have done a lot better job than me in this one, but i tried the best i could. 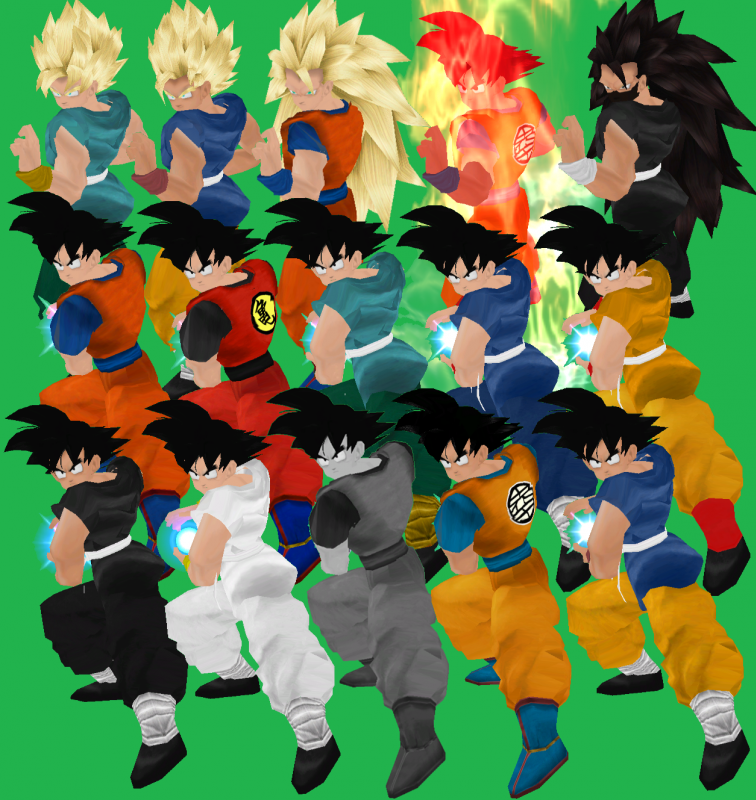 Been awhile since I've uploaded, I'm a busy man these days but I had some time over the weekend to do a cBliss Goku so I hope you guys enjoy and appreciate the effort and time I put into these textures, and I am not sure if these works with PM so please don't report... If you have any questions, feel free to PM me, I won't bite and I usually respond in a timely manner. 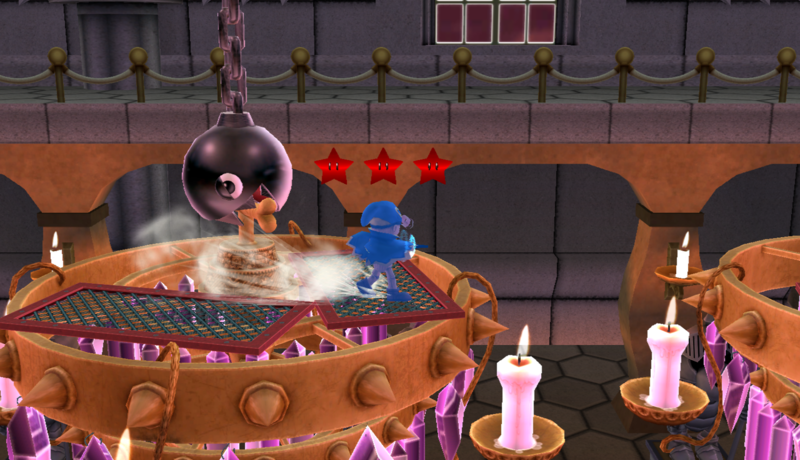 After the trailer of Smash Bros. Wii U/3DS, Megaman rejoins Smash Bros. Brawl during the wait of the release of the next Smash Bros. game. 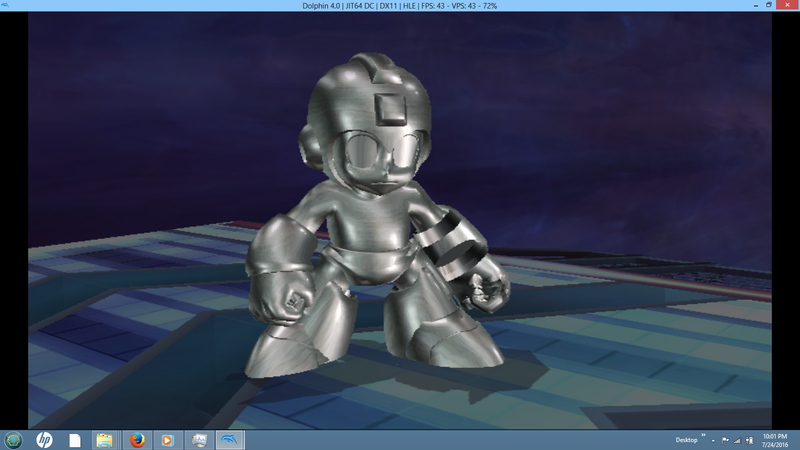 - More than 70 recolors of Megaman (All based on Megaman Weapons from his own games). 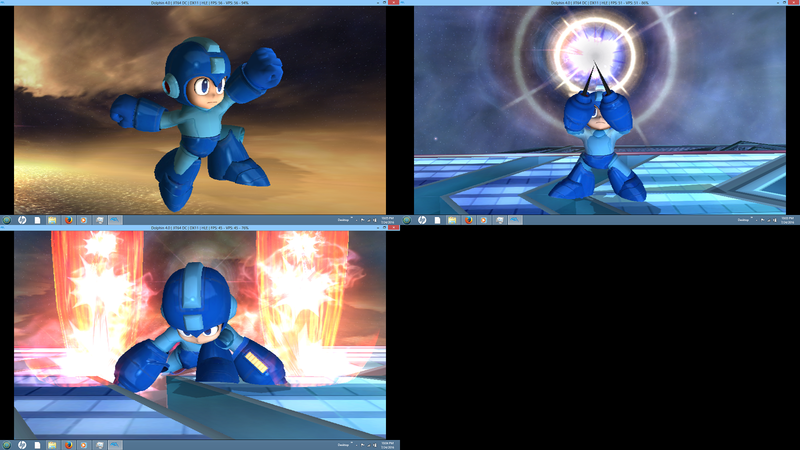 - CSP, Portraits (All made by LJSTAR) and everything for Megaman. - SFX, Announcer voice and Theme victory. 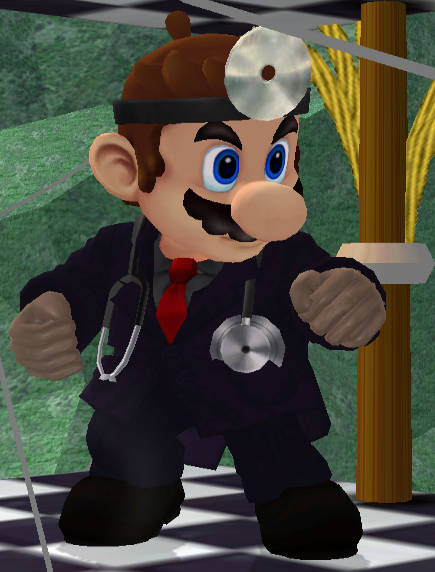 Dr. Mario for Project:Mirage. 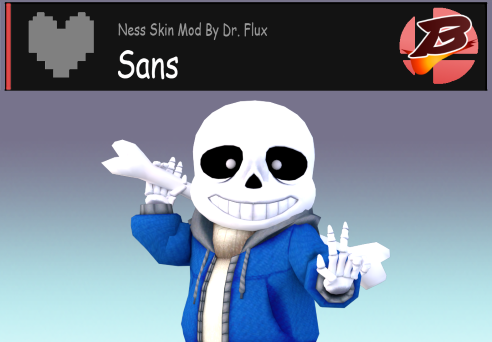 RedGamer made one as well, he should be uploading it soon. 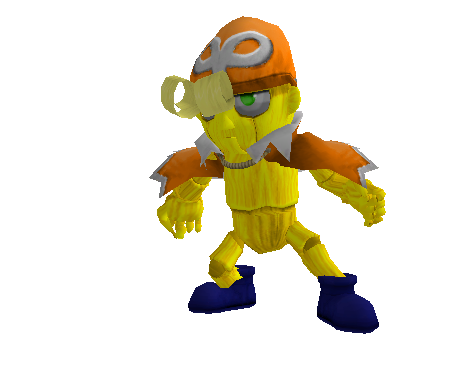 I didn't make the model, just the texture. Credit has been given to those who did. 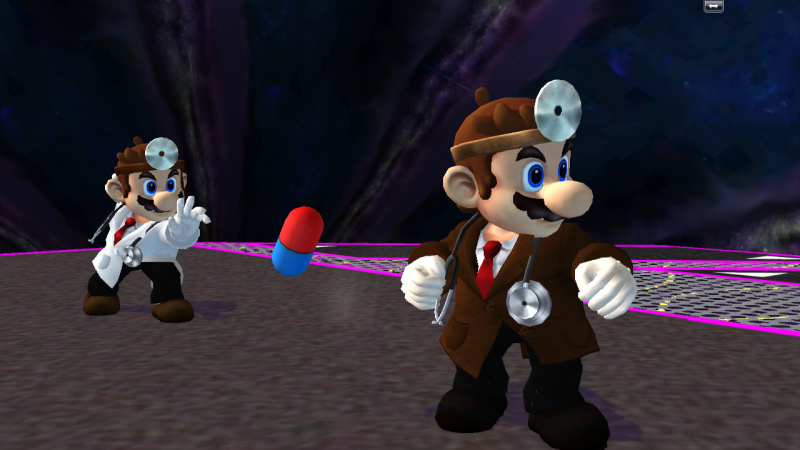 Back in December of 2011 Pik released a version of Doctor Mario that I was unfamiliar with. 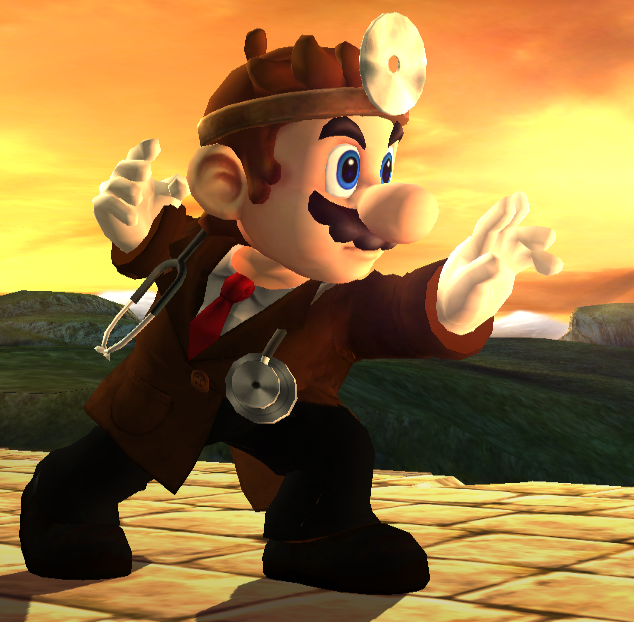 I took a liking to it and thought that it could use some model parts, and so here we are. 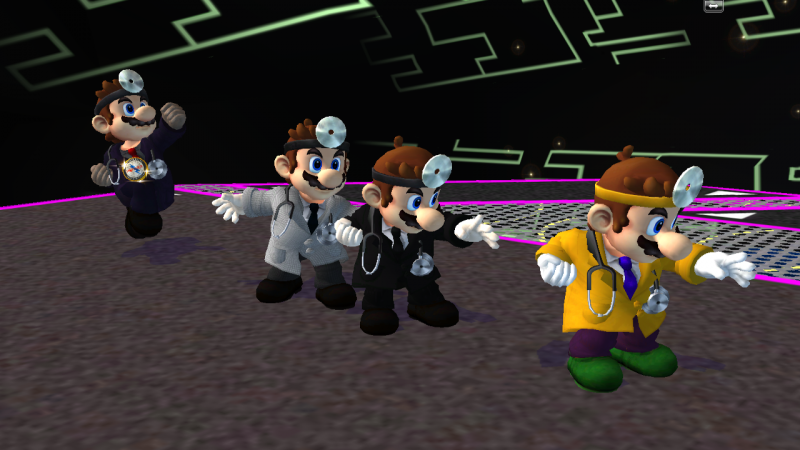 The hack was simple enough to remake that I gave Luigi the same treatment. 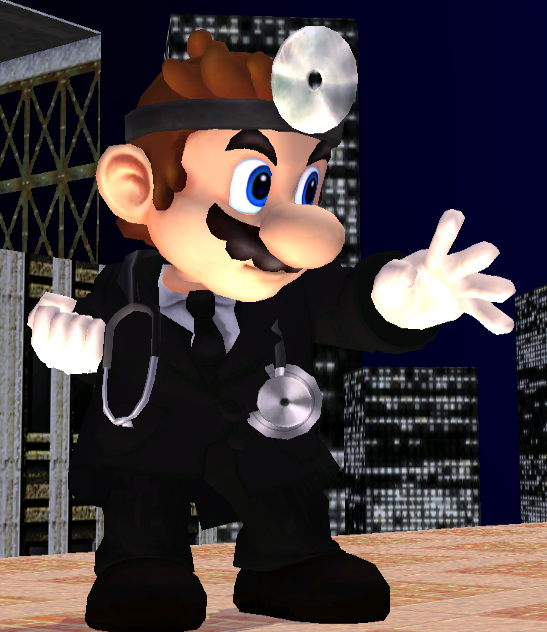 Clinical Assassin Mario meets his match, meet the new guy in the world of medical murder. 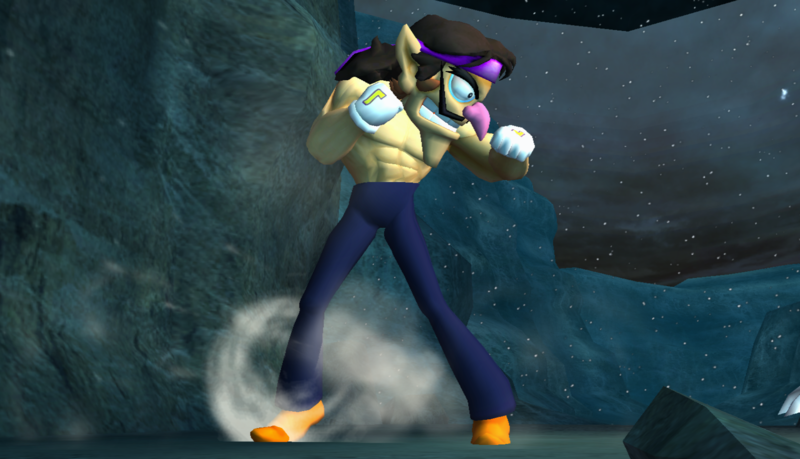 -Whatever the Brawl Models had. 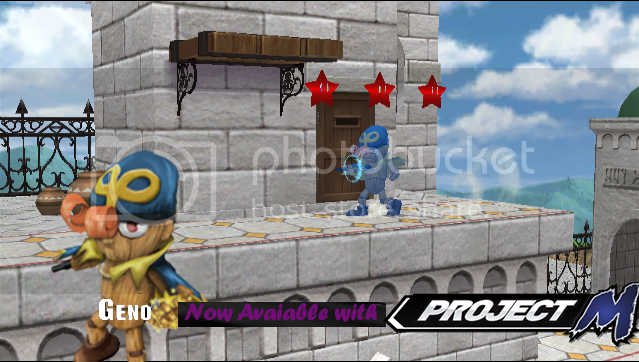 Made this during SonicBrawler's stream, it was a joke but I'll release it anyways. 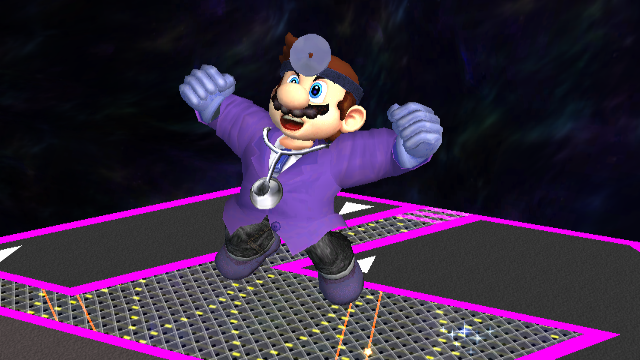 EDIT: Blue Doc was also Green Doc, it's fixed now. 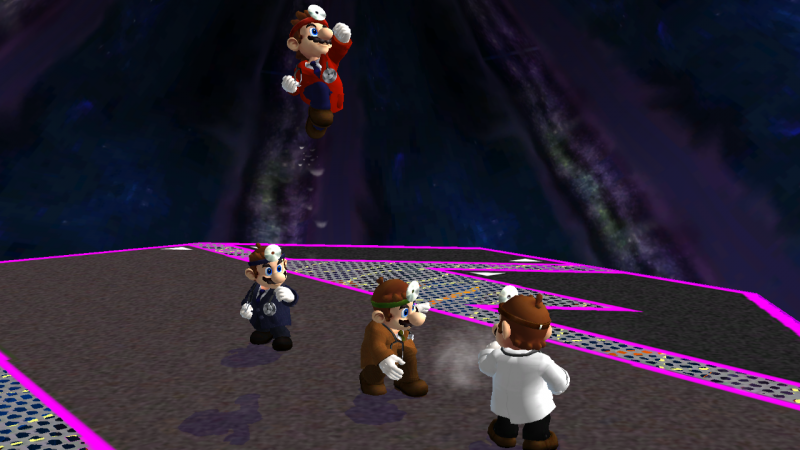 If you get problems with FLUDD, re-download. 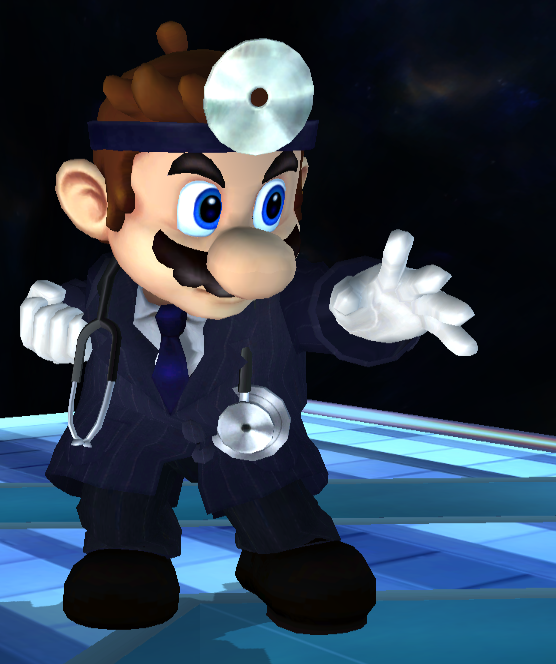 I've made some work on MarioDK's Dr Mario for my personal use. 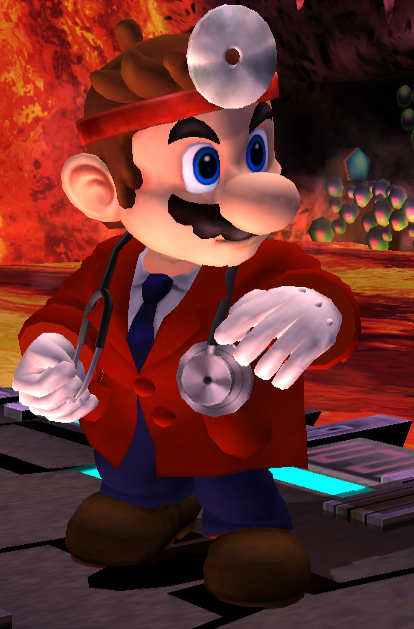 I've fixed some small problems in the normals, including some double-sided part that looked not good when in certain stages, or the button texture which was not the proper size. 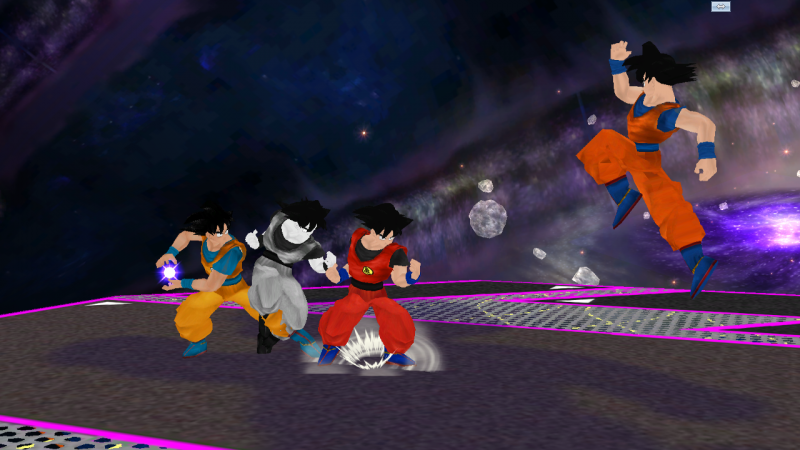 Using that fixed model as a base, I've made a set of recolors resembling the melee recolors, which are the green, blue, red and black ones. 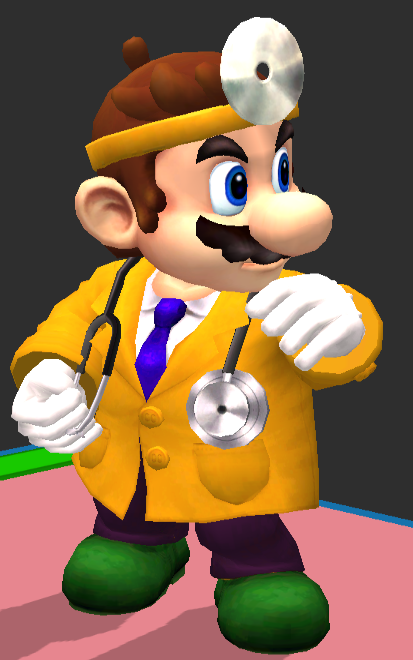 In addition to these, I've also made a yellow/purple one to go over the last Mario slot. 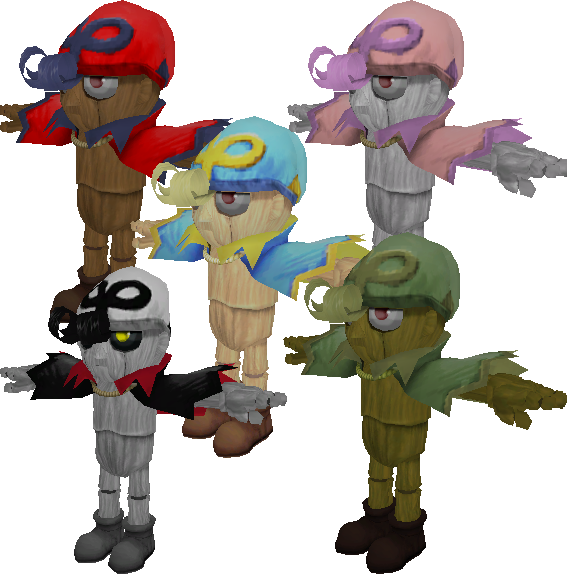 They all come in 2 versions, the normal and rim versions. 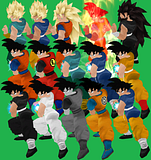 The pictures show both in no special order, but I suppose you'll distinguish them anyway. 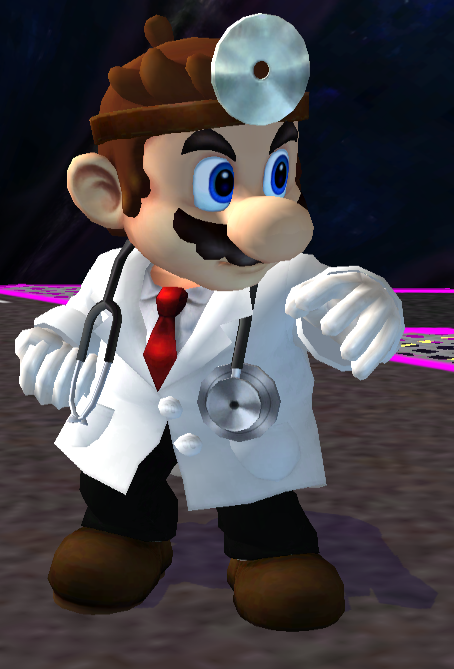 It was a shame to have a nice Brawl-styled Doc in the vault with no melee-based recolors, so here's my 2 cents for anybody who wants them. 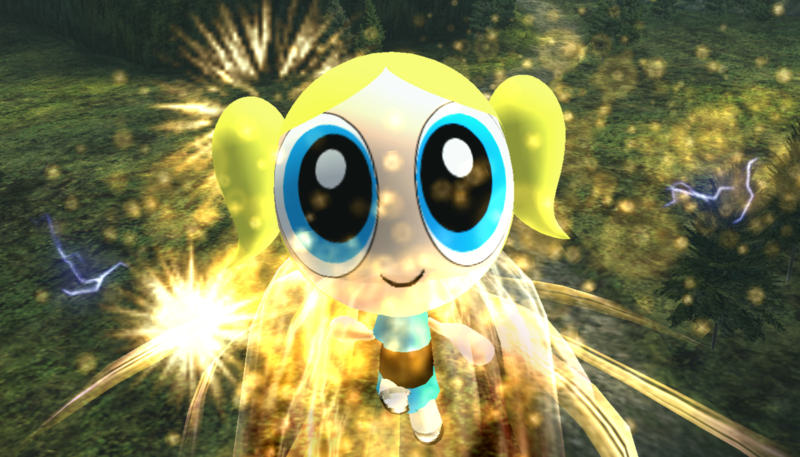 Update-[June 4th/2013]: A glitch was fixed where a lack of polygons in the halfBlink visibility boneset caused the face to disappear for a split second when Pana blinks. It's been fixed, so redownload if it annoys you! With Spex130's permission to upload, Reaver Industries proudly bring to......... uhm.... Pana Der Hejhog? Oh, of course it's Pana Der Hejhog. 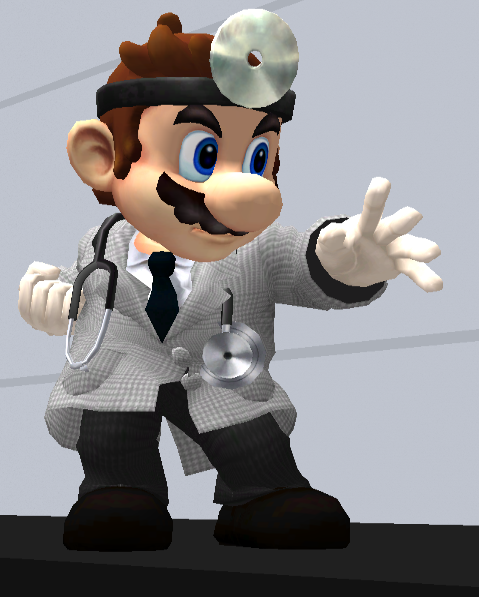 He's teh purpoll Hejhog wii a11 knoe n luv, maybe even more than Weegee. 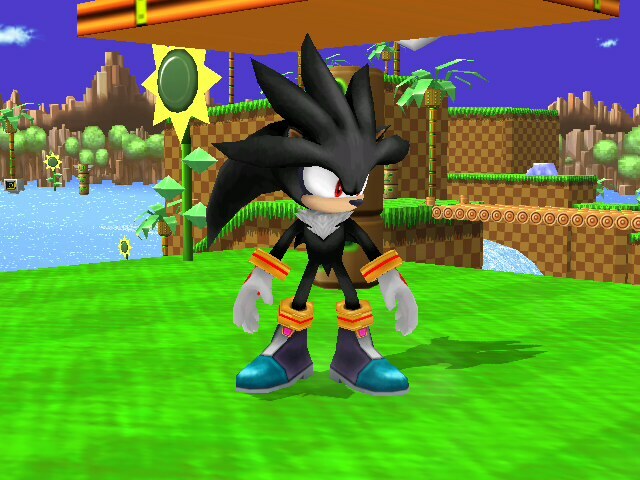 Imported over wolf because I thought it be good over him, And I really didn't want a Sonic clone. 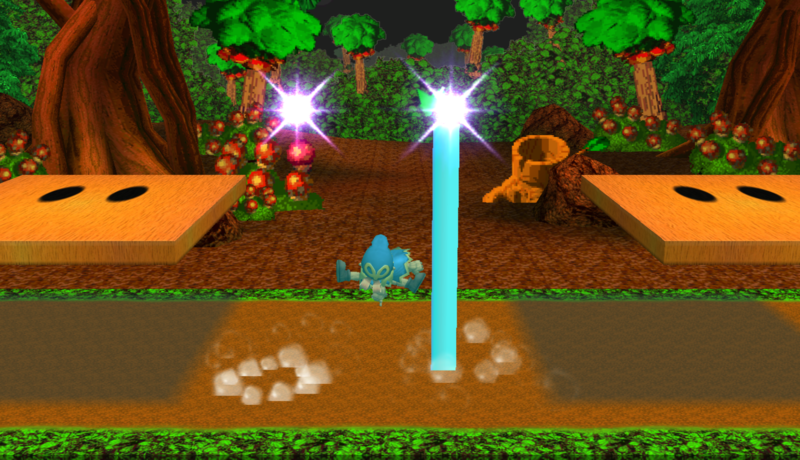 Play the ROM hack and see why he is so popular! 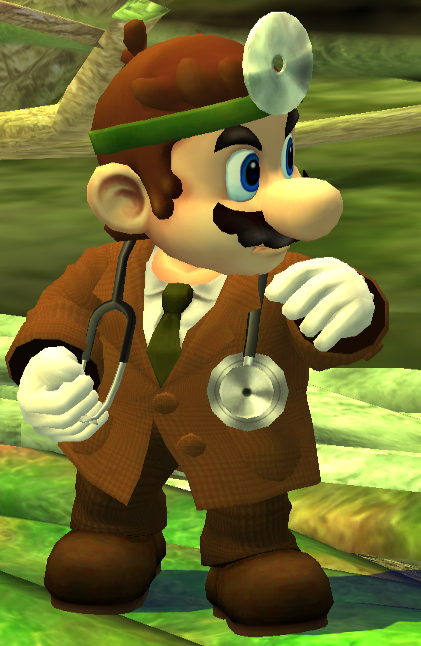 If you don't like him over this character, I'd be happy to give you the link to the model for you to rig it over anyone you want. 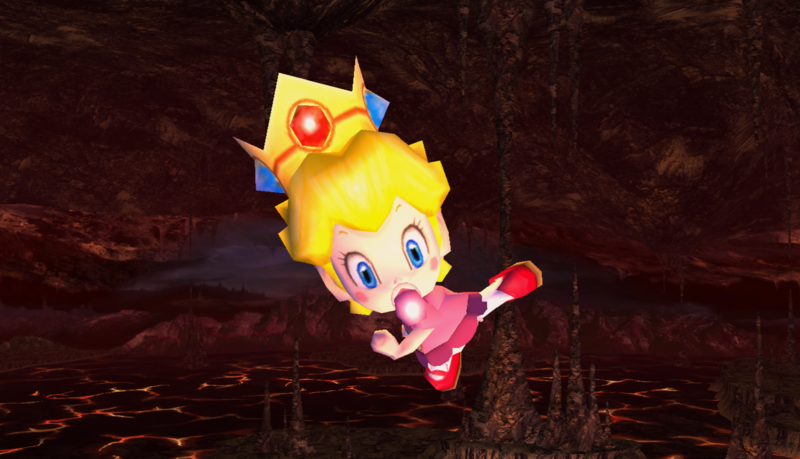 Edited Flygons credits since Pana does not use Amy's eyelashes or expressions. Page created in 0.238 seconds with 137 queries.